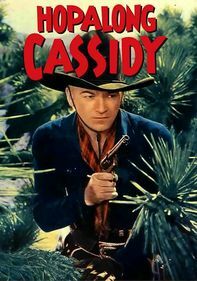 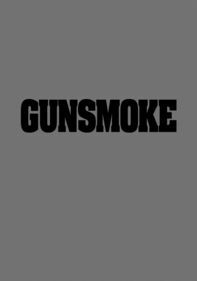 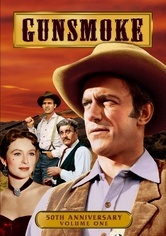 One of the greatest and longest-running Westerns in television history, "Gunsmoke" moseys onto video for its 50th anniversary. 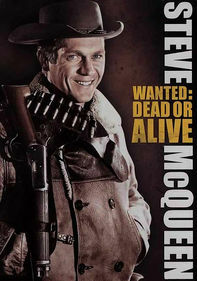 As straight-shooting Marshal Matt Dillon, James Arness is joined by cast regulars Amanda Blake as Kitty, Milburn Stone as Doc Adams, Dennis Weaver as Chester and Ken Curtis as Festus. 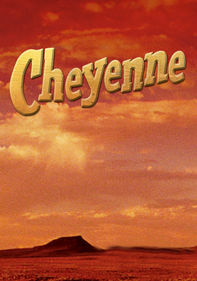 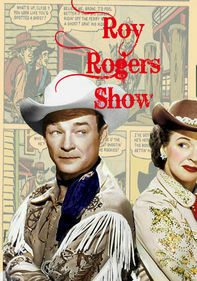 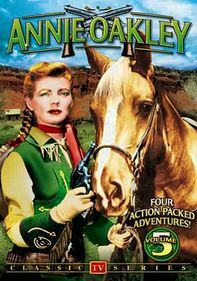 Collecting classic episodes from the 1955-64 seasons, this volume also includes select episode introductions by Arness.